This very soft and non greasy lotion is soothing and healing, it works fast and reliefs, which is very comfortable for your pet. 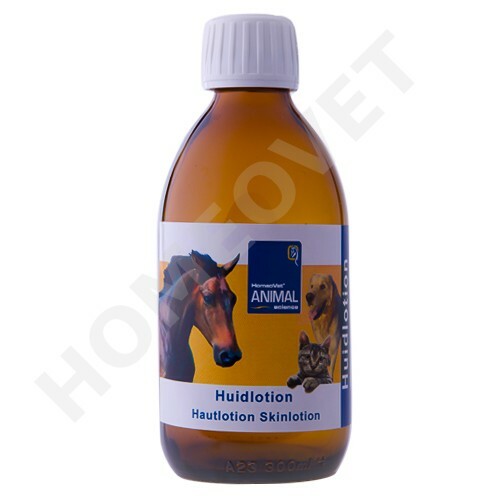 This lotion is also very suitable for horses suffering from summer eczema, swelling, or abrasions. Use 2 times a day. Can be applied directly to the skin.